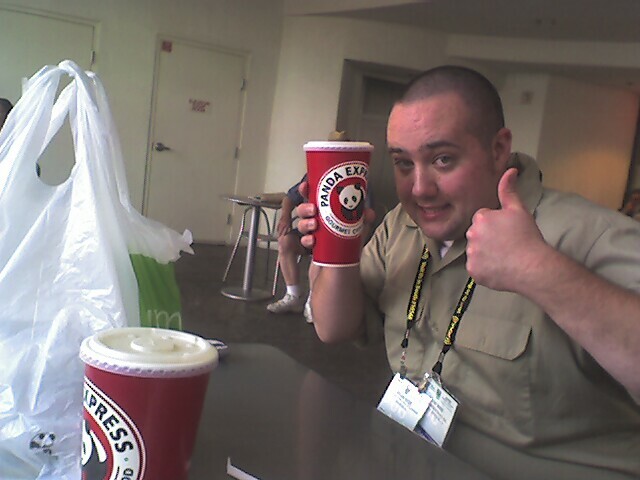 Treo 650 and Googlemaps helped us find a close Panda Express in Vegas. Second time for Panda Express this week. Trying for a record..